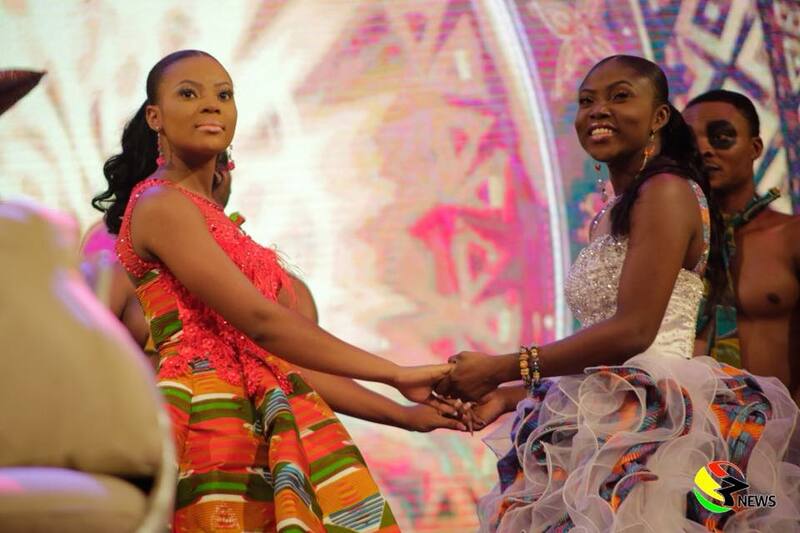 A 19-year-old Abena representing the Eastern Region has been adjudged the winner of this year’s Ghana’s Most Beautiful beauty pageant. 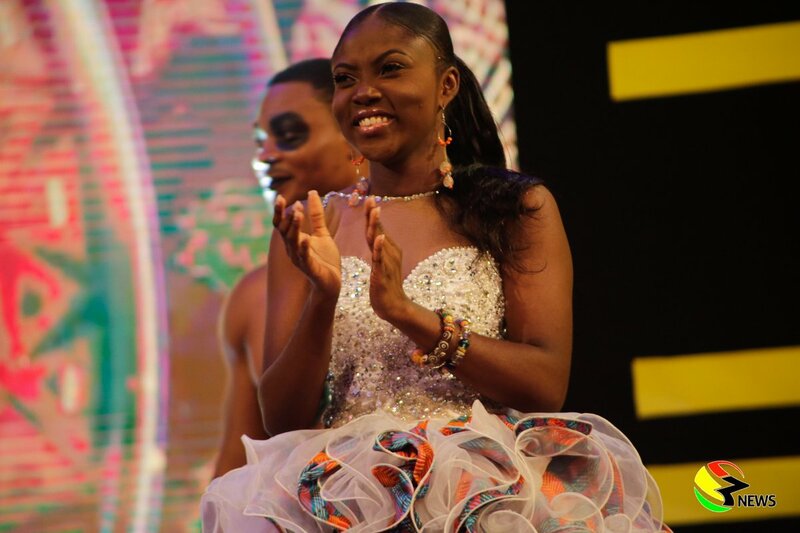 She narrowly beat competition from three other finalists – Ohema from the Brong Ahafo, Wekia from the Upper East and Afrah from the Ashanti region – to wear the coveted crown and the hold the bragging rights for the next year. 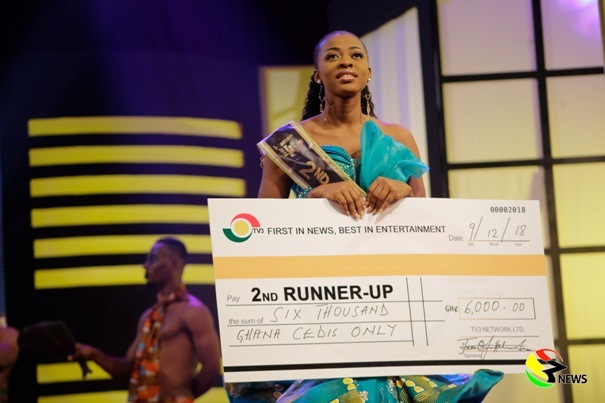 Abena who has been consistent with her performances throughout the 13-week competition and won the most coveted “Star performer” title four times proved at the grand finale on Sunday night that she was the obvious choice for the crown, cash and the car. Aside earning the most votes from the public, she put in her all to ensure she secured an overwhelming victory her performances for the final night received praises from the judges and loud applause from the audience. 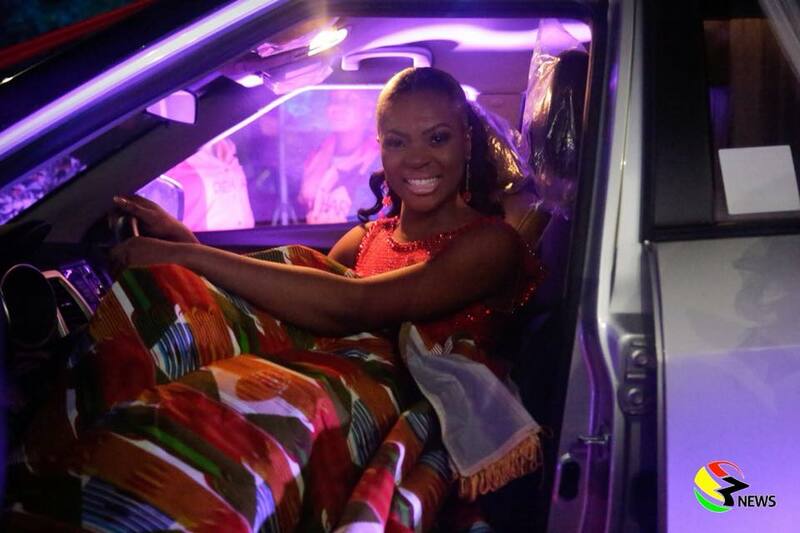 She did not only wear the crown for the night but also drove out of the National Theatre in Accra in a brand new Ssangyong Tivoli SUV vehicle sponsored by Silver Star Ghana Limited, filled with a cash prize of GHC10,000. First runner up for GMB 2018, Brong Ahafo Representative, Ohema. Brong Ahafo’s Ohema who gave Abena a good run for her money in the competition that started with 10 beautiful but intelligent ladies, was adjudged second while Upper East regional representative, Wekia came third. Afrah from the Ashanti region who struggled to get enough votes from the public over the period and also failed to wow the judges took the bottom spot. Ohema walks home with GHC8,000 and goodies from sponsors of the show while Wekia receives GHC6,000 and souvenirs from sponsors. Afrah also gets GHC4,000 and souvenirs from sponsors. Both Abena and Ohema will also enjoy an all-expense paid trip to Dubai, kind courtesy Camel Anntiseptic. Sunday’s final show was filled with entertainment, education and display of rich Ghanaian culture with musical performances from the hip life duo Praye and Michael Adangma (Banaweko), composer of the GMB theme song among others.